Small 100% family run operation, from pruning to picking, winemaking to bottling, sales and marketing, we do it all! 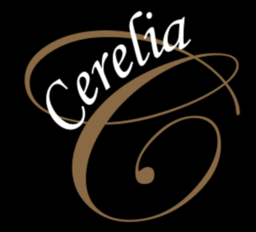 We are proud to offer quality wines at affordable prices and at Cerelia you will always find "fine wines, and good times." Tours welcome, large groups we would appreciate notice of at least a day. Open from 11am to 5pm Fri – Mon By appointment Tues, Weds, & Thursday. Free tastings. Distribution mainly to restaurants and some private liquor stores and always found at the wine shop.